By ordering OmegaXL today, you will receive TWO 60-count bottles of OmegaXL at a special introductory price of ONLY $39.95 plus $4.95 shipping and handling plus any applicable sales tax! Just before your monthly supply runs out we will send you a fresh supply of our 60-count bottle of OmegaXL every month. You agree that we may bill the same credit card you are using today at the special price of $39.95 plus any applicable sales tax plus $4.95 shipping and handling for each future shipment. 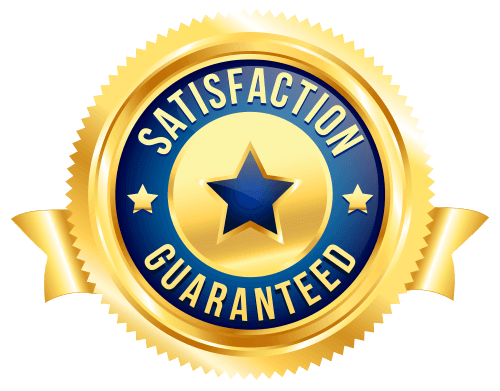 If for any reason you are not completely satisfied within 90 days of your first purchase, simply contact our Customer Care Department at 1-800-488-8082 for a complete refund (minus shipping and handling).